“Rick Hahn made his first major move as White Sox GM yesterday when he signed 26 year old Cuban defector Jose Abreu to a 6 year $68 million contract. While most are surprised that the White Sox were able to sign him, most are also happy with the signing. So fans are hoping that, along with Avisail Garcia, Abreu can be one of the Sox cornerstones for years to come. Chicago had their worst year in a long time this 2013 season, and this move is good in that it did not cost the franchise anything but money on the payroll. I love Paul Konerko. I love Frank Thomas. These two White Sox first basemen are whom we as fans will compare the recently signed Jose Abreu to, as we should. Don’t compare him to Yoenis Cespedes, or Yasiel Puig, just because they are also from Cuba. 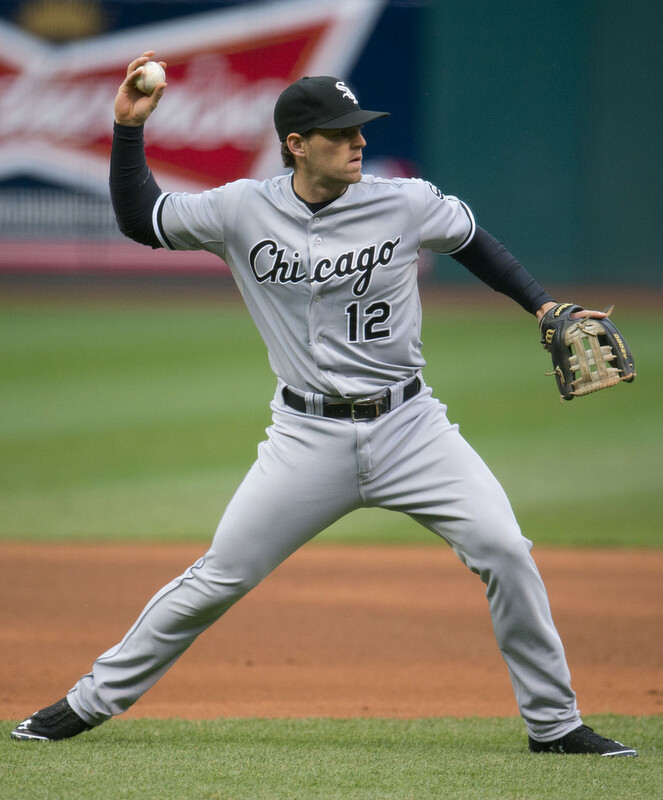 He’s the direct replacement for Paul Konerko, just as the longest reigning White Sox player was the replacement for Frank Thomas. 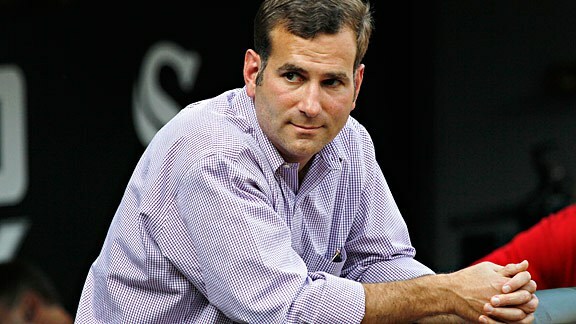 I assumed Rick Hahn would wait until after the postseason was completed to begin the White Sox revamp going into the 2014 season. Well, the World Series hasn’t even begun, and Hahn managed to sign the biggest free agent hitter available to a 6 year, $68 million contract. This is also the biggest contract given to an international free agent in the history of MLB. Good start? Some say no, but many say yes. Abreu was very sought after, desired by many MLB clubs. We, as Sox fans, knew of the White Sox interest in him once it was announced that he was soon going to be made available as a free agent. But, I don’t think many of us thought he would sign here. Boston maybe. Yankees? Rangers? All distinct possibilities. No way the White Sox get him. Then, you started hearing rumblings that White Sox left fielder Dayan Viciedo, also a native of Cuba, knows Jose Abreu, and even played with him on a couple Cuban teams. Could he be whispering in the Cuban players ear about coming to Chicago? Maybe. Was the $ the main contributing factor in Abreu signing with the White Sox? More than likely. You would think that almost a 100 years of just 1 World Series would teach a Chicago Southsider fan a lesson or two about how to take a loss! I can only imagine what the Cubs die-hard fan has to go through being over 100 years. Despite a lot of popular opinions, fans going through their rituals do not affect their favorite team winning or losing. It is still a part of baseball and sports that can make it fun…or make for misery. Baseball is supposed to be fun and entertaining. And more often than not, it is. If I didn’t love the game of baseball, I wouldn’t be writing this. As a fan, when your favorite team isn’t winning, it affects you. A loss may bother you for an hour or so, maybe even longer. It may ruin your day. I know when the Bears lose during the NFL season, it can ruin my Sunday. But in football, there are only 16 regular season games. There are 162 games in a baseball season. That’s 6 full months, day, after day, after day, of living and dying with your favorite MLB team. You spend, on average, 2 1/2 – 3 hours with your favorite team, and it’s announcers. You develop a relationship with the announcers, players, and managers, whether they realize it or not. When a bad call is made, you get upset. Just as upset as the manager who ran out of the dugout to argue the call. When the closer blows a save, you get angry. When the third baseman hits a game-winning, walk off HR, you yell and scream and jump around your living room like a little kid. Maybe it’s Paul Konerko’s fault? He’s hitting .239, and has looked lost at the plate for much of the season. 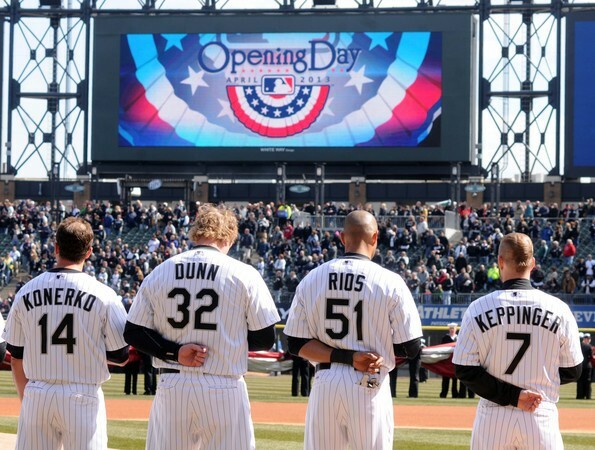 2013 could be Konerko’s last season with the Sox as his contract is up at the end of this year. Adam Dunn’s fault perhaps? He’s hitting .182, but does have 18 HR’s and 40 RBI’s. Looks to be a typical Dunn season. Lots of HR’s, and lots of K’s.Whatever the reason is, or whoever’s fault it is, the White Sox offense has been abysmal so far in the 2013 season. 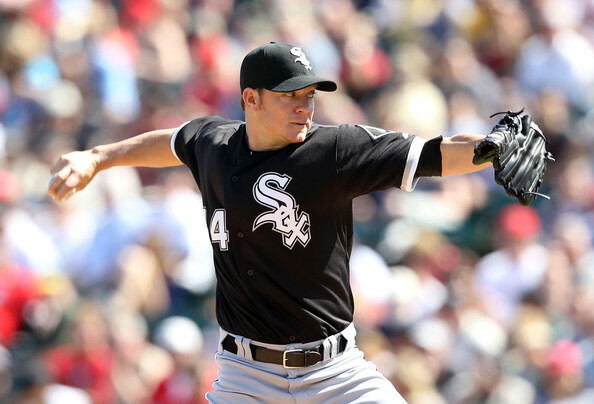 Statistically one of the worst offenses in MLB, the White Sox offense is difficult to watch. But, the offense certainly hasn’t been the only problem. What was a strong defensive team in 2012, has turned into a bad defensive team in 2013. It must be AJ Pierzynski’s fault. 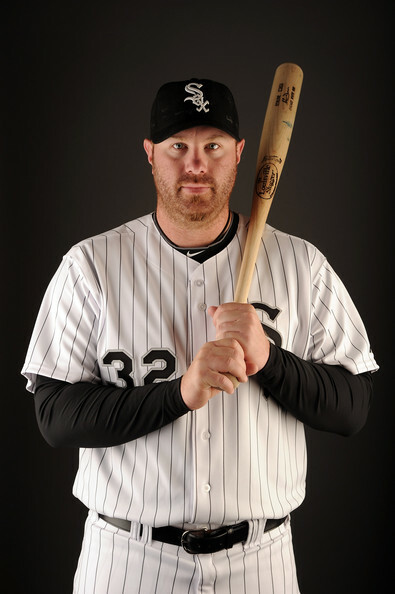 After all, his absence from the White Sox lineup is the only major change from the 2012 team’s lineup. His replacement, Tyler Flowers, hasn’t exactly been lighting the lamp in 2013. Flowers was also billed to be an upgrade defensively behind the plate, which hasn’t been the case either. 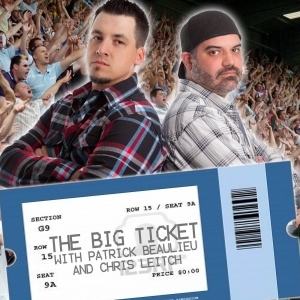 Or, wait, is it Kevin Youkilis‘ fault? 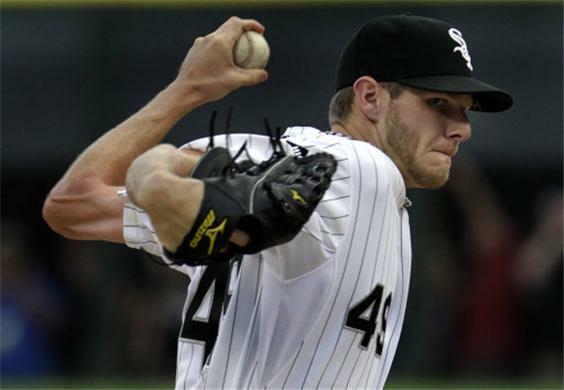 His replacement, Jeff Keppinger, has been the opposite of what he was advertised to be when the Sox signed him during the offseason. Keppinger’s hitting .229 with an OBP of .234. He was also billed as “a guy who never strikes out”, and should be the perfect number 2 hitter behind Alejandro De Aza. He’s struck out 21 times in 205 AB’s, and he’s walked TWICE. “You can put it on the boaaaaaard!! Yeeeeeeeeeesssss! !” Almost all baseball fans are familiar with that catch phrase. Some love it, some hate it. 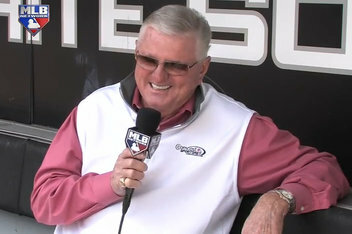 It belongs to Ken “Hawk” Harrelson, play by play TV announcer for the Chicago White Sox since 1982. Though he took a year off in 1986 to become the White Sox GM. That position didn’t suit Hawk very well (he fired Tony La Russa and traded Bobby Bonilla during his GM stint), and he jumped right back into the broadcast booth. He then called games for the Yankees in 1987 and 1988, and NBC until 1989. In 1990, he once again became the Sox color man and has held that position until today. He’s been a polarizing figure ever since. I would say 70% of Sox fans love him, with the other 30% having grown tired of him over the years, and just want something new (and some hating him of course).